This Easter morning Nancy & I awoke to find a new born colt getting to his feet for the first time. Easter is a celebration of the power of Light, Life and Spirit over darkness, death and emptiness. Nancy and I believe this new life to be a gift from God where we can enjoy this Celebration in our simple way. 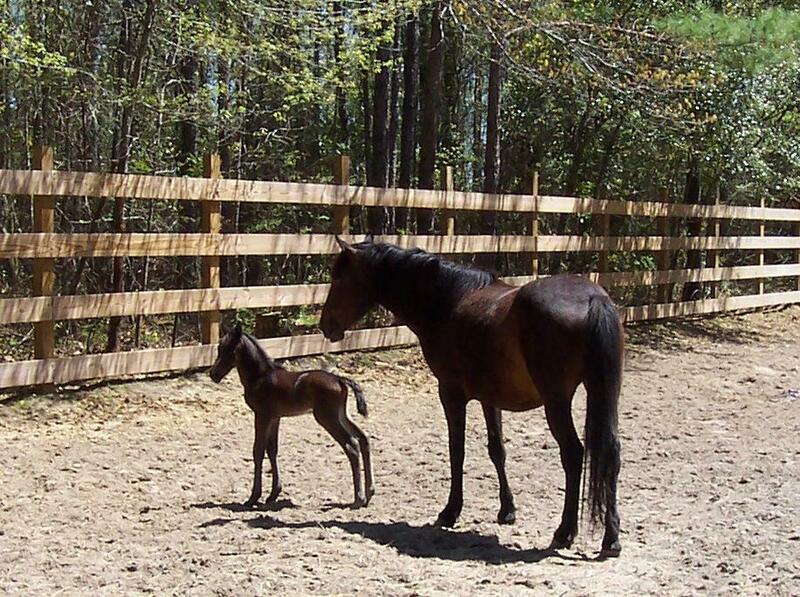 Below is a picture taken this morning when the colt was only about two hours old.